Being kindly invited to collaborate with the new publishing venture Indies United Publishing House, I wanted to offer something novel to potential readers in the States and beyond. As an Englishman living in Italy, it is common to hear many stereotypes about North America. 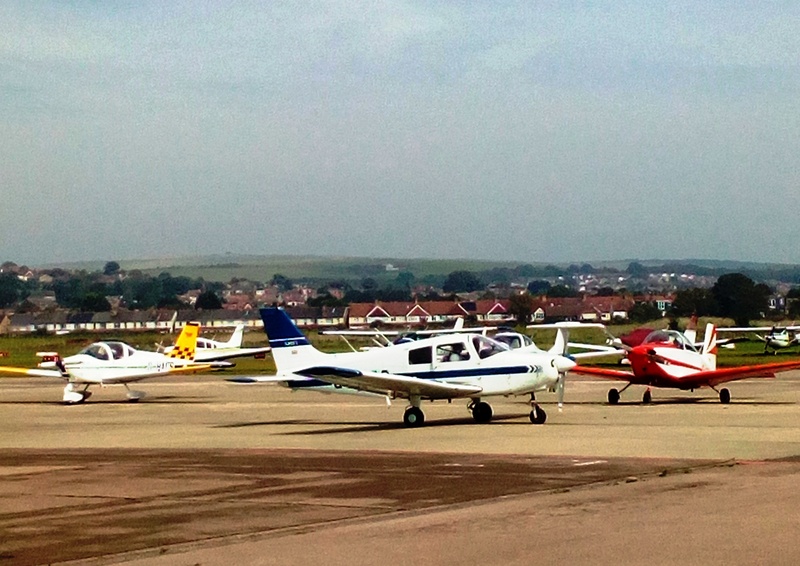 National bias and a continental attitude towards our ‘Atlantic cousins’ cloud many a conversation. Yet these things are only a tiny piece of the picture. 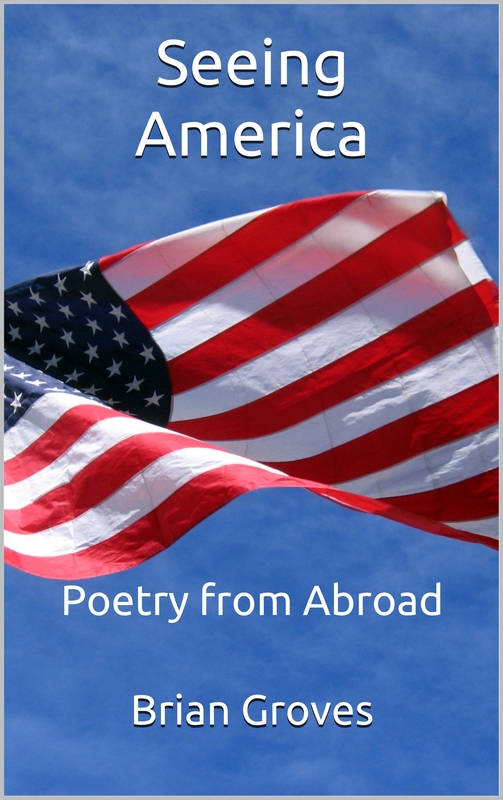 The poems set out in Seeing America represent America as described, or at least experienced, by American friends, clients and social media contacts. Each piece has been inspired with a specific person in mind, not that it is necessary to know who he or she is. Ideally this collection of twenty-six poems, written in British English, provides food for thought as well as some pleasure along the way. Seeing ourselves is never an easy exercise. Seeing ourselves as others see us is even harder. This collection is, of course, a set of personal viewpoints. Reading these poems gives you an occasion to see America from afar, through the eyes of its inhabitants, filtered through my mind and heart. The insights may mean something or nothing. Quite rightly the eventual interpretation is the personal responsibility of you, much appreciated reader. In any case, I hope Seeing America becomes a catalyst for further reflection and input for you not only today but also tomorrow. “How we manage the flow of work in line with the time available is an indicator of our priorities.” Brian Groves. Whether looking for it, doing it or reminiscing about it, work takes up a large part of the day for many people. 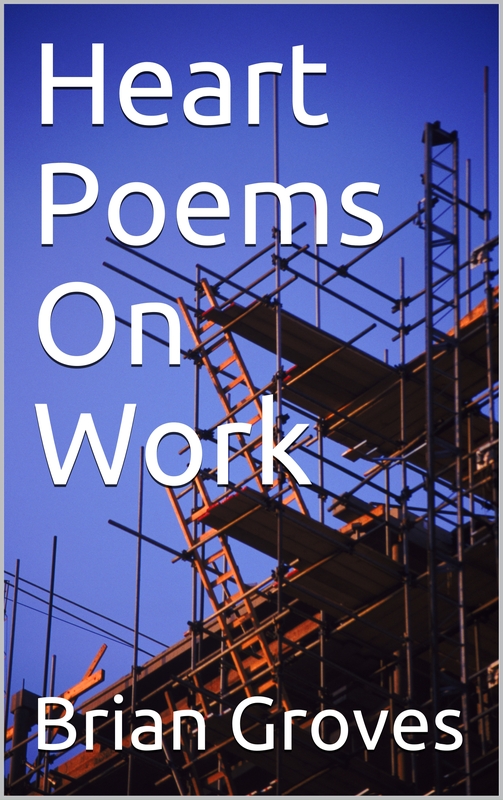 Accordingly, it seems fitting to add to the Heart Poems series with this collection dedicated to working in a general sense. This book is aimed at setting out ideas, perspectives, observations and even a few insights, all for the sake of providing entertainment, enjoyment and possibly even assistance as you go about being who you are, doing what you do and letting your potential shine, also whilst working. With titles ranging from ‘What is work?’ to ‘Noting it down’, the concept of work and aspects of it are explored here. Ideally, the words set out will connect with you in some way, leading to a knowing smile or one of those ‘Oh yes’ moments. b) Engage with work from a variety of perspectives. I hope this book becomes a catalyst for further reflection on the question of work. Though I am experienced in the field of professional and personal development, you are the expert on your life and work. Implementation of any changes will, of course, need to be undertaken by you, I cannot do it for you. “That time passes is a given. That we use it well is a choice.” Brian Groves. 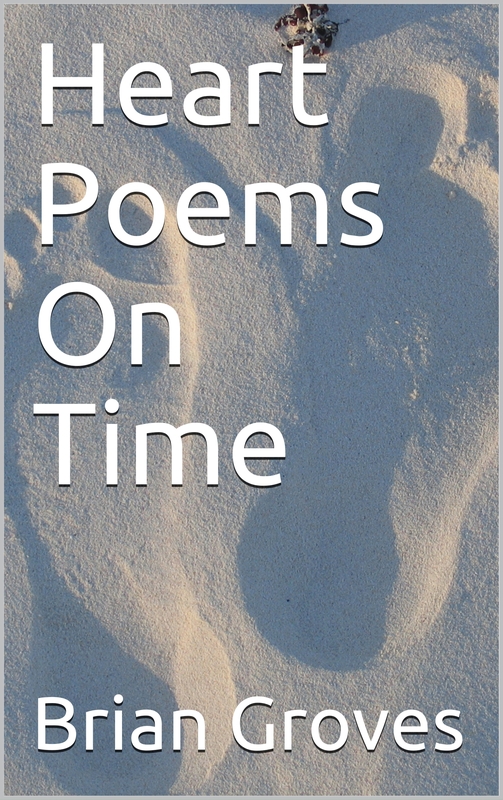 With the Heart Poems series now well established and appreciating the extent to which time impacts on how we live each day, a collection of poems around this crucial theme is surely not out of place. In a similar way to enthusiasm and energy, time available today may not be there for us tomorrow. It cannot be ‘stored up’ for another moment. We either make use of it now or lose it forever. Nevertheless, it is easy to believe we have all the time in the world to reach our goals. Accordingly, this book is aimed at helping you remember this is the moment for you to be you, live your potential and embrace life as it is, right here and right now. With attention focused on the now, we are able to manage items previously having the power to distract us from our priorities. Moreover, fears about tomorrow and concerns hanging around from yesterday have little impact on us as we go about embracing today. I hope this book becomes a catalyst for further reflection and input for you to manage not only today but also tomorrow. Though I am experienced in the field of professional and personal development, you are the expert on your life. Implementation of any changes will, of course, need to be undertaken by you, I cannot do it for you. Following the publication of Heart Poems On Waves, it felt only right to continue along similar lines with this new offering. The reflections brought together here represent an eclectic gathering of ideas, loosely linked to the sense freedom we may find whilst by the sea. 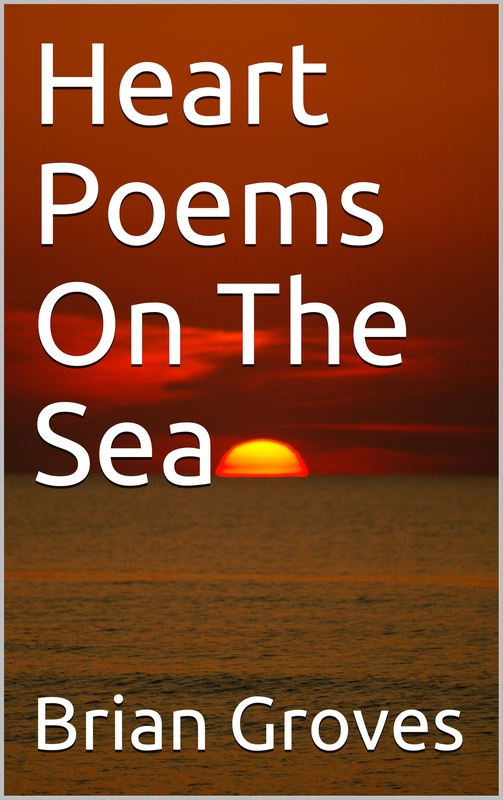 I hope this collection of heart poems on the sea gives you something to ponder and, ideally, enjoy. It was a pleasure for me to write these inspirational poems and it would be pleasing to think you find value in the words. With each book I write, another piece of me is set out in words. Heart Poems On The Sea reflects my love of the sea and the influence it has on my view of life. Possibly this book becomes a catalyst for further reflection on what is dear to you. Though I am experienced in the field of professional and personal development, you are the expert on your life. Implementation of any new thinking will, of course, need to be undertaken by you, I cannot do it for you. 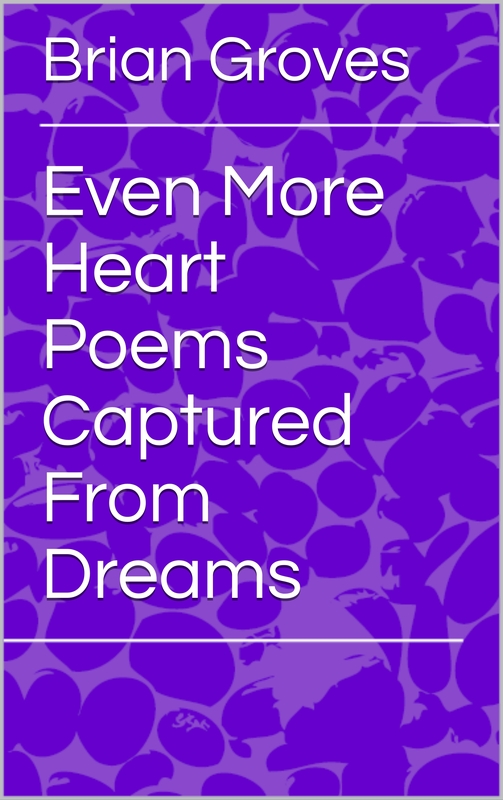 This latest volume of ‘heart poems captured from dreams’ is another step along the poetry path, initiated by Heart Poems Captured From Dreams and consolidated with More Heart Poems Captured From Dreams plus Heart Poems On Waves. Ideas have the ability to reach us by many means. Capturing poems from dreams, whether whole lines or mere fragments, is one such avenue available to them. Rather than attempting to preen and pamper the heart poems here, this book sets them out as they arrived as an eclectic mix of ideas and themes, some but not all loosely related to living our potential. Bringing dreams into being, be they connected to our daily routine or heartfelt goals, is a personal endeavour. Nevertheless, at times we all need to step back, or at least stand still, from moving forward. d) Draw meaning in the mind with the words offered. I hope this book spurs further reflection and perhaps even renewed enthusiasm about embracing dreams. Though I am experienced in the field of professional and personal development, you are the expert on your life. Implementation of action leading to the realisation of your dreams will, of course, need to be undertaken by you, I cannot do it for you. So, with nothing more needing to be said, it just leaves me to thank you for your presence and wish you Happy Reading! Based on my love of the sea, this book offers twenty-six inspirational poems, from A to Z, as a celebration of life. The potential to live fully exists in us all. But being human, we forget this from time to time. Accordingly, this book could be read as encouragement, to us all, to be our best on a daily basis. 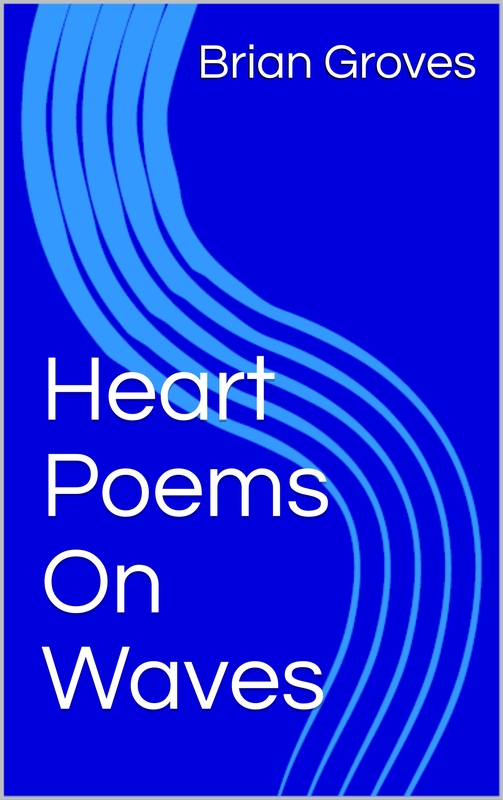 I hope this collection of Heart Poems On Waves gives you something to ponder and, dare I say, enjoy. It was a pleasure for me to write and it would be pleasing to think you find value among the words. Rather than producing a traditional self-help book along the lines of How to deliver your potential successfully on the stage of work, the format used here, as indeed in Heart Poems Captured From Dreams and More Heart Poems Captured From Dreams, lends itself to a more open and abstract creation.